The 2015 Aprilia RSV4 RR represents a solid update to Noale’s already impressive superbike. Making 201hp, and dropping three pounds, the RSV4 RR features a bevy of other finer detail refinements, include a second-generation APRC electronics package. So how do you make a motorcycle like that better? 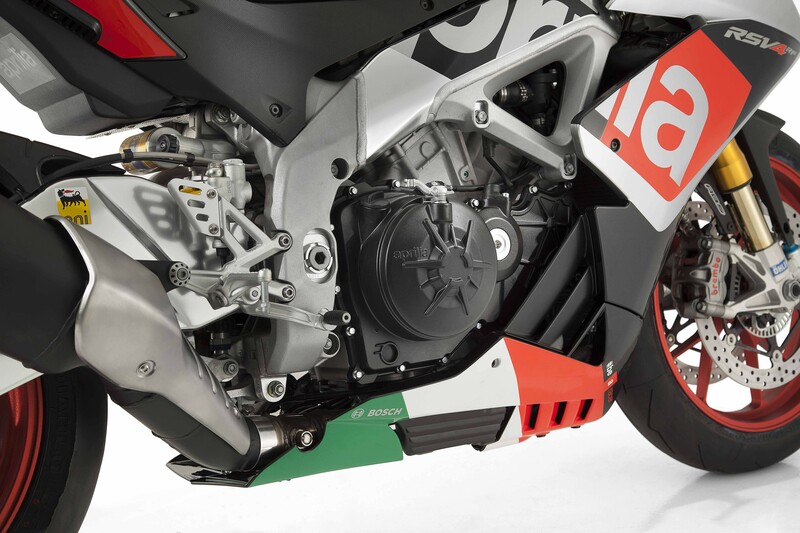 Enter the Aprilia RSV4 RF. 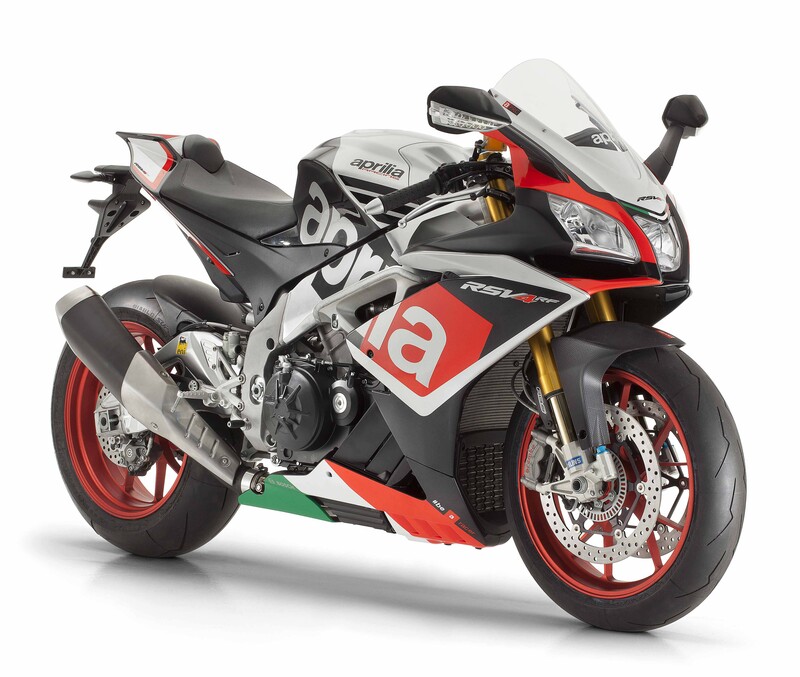 Taking the Aprilia Race Package, which adds Öhlins suspension pieces and forged aluminum wheels, and adding a special livery that honors Aprilia’s racing success, you get the 2015 Aprilia RSV4 RF. 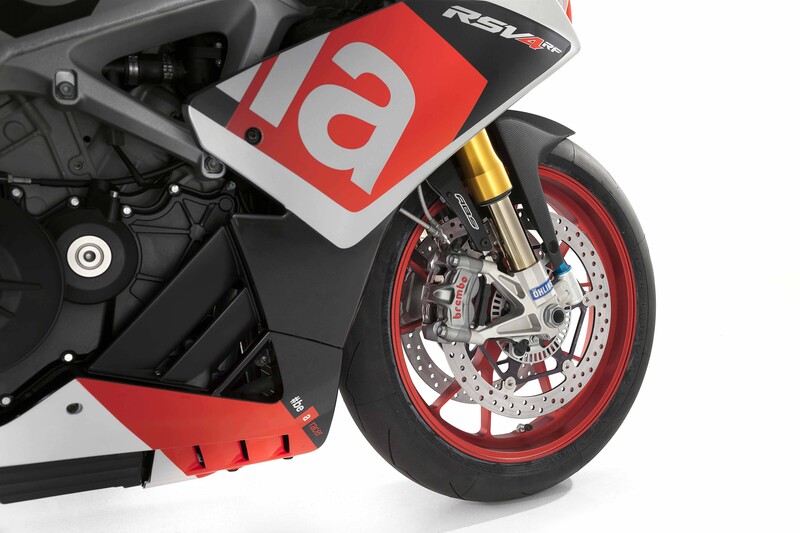 Aprilia hasn’t mentioned how much the RF will be over the RR, but we don’t think they will have any trouble selling them. More photos after the jump.